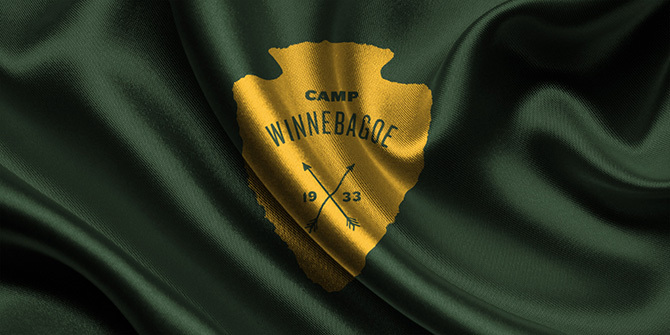 Camp Winnebagoe is a private, co-ed camp for children. 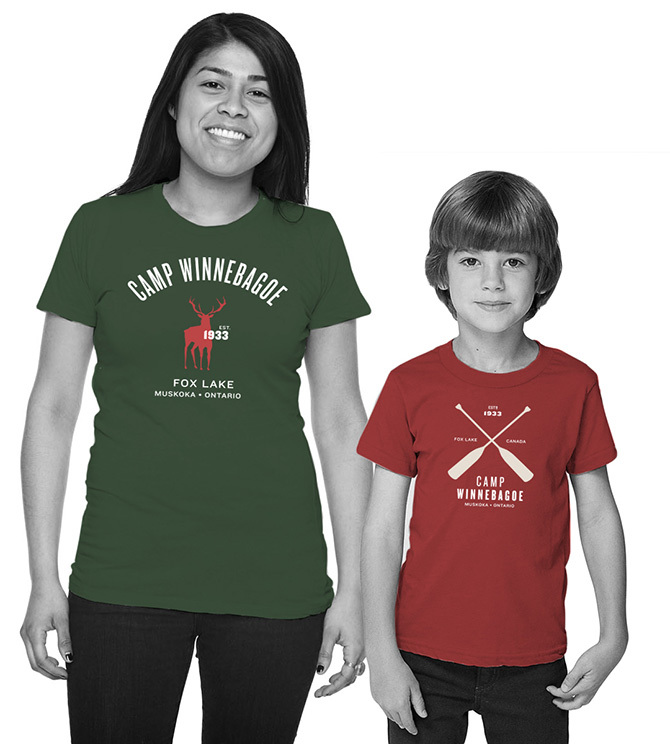 The camp population consists of 300 boys and girls between the ages of 7–16. 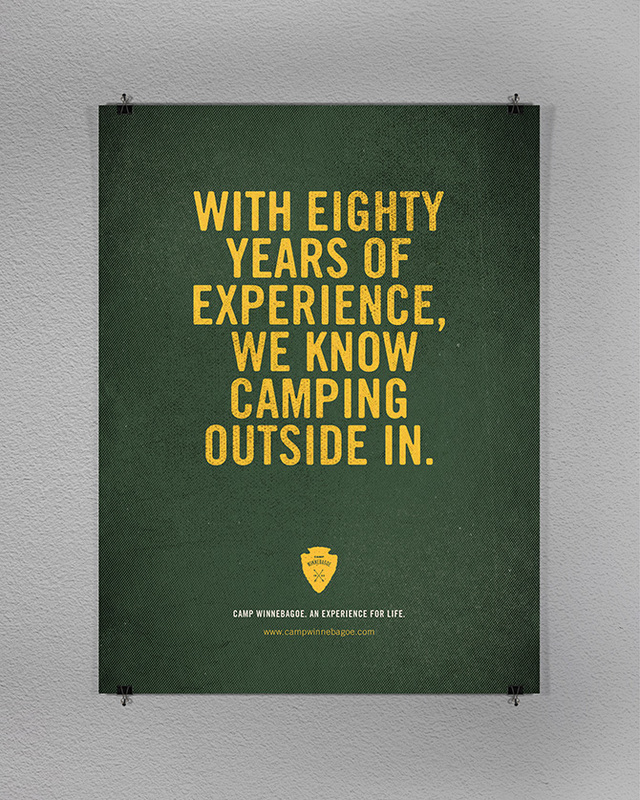 Purposely kept small so that a level of intimacy can be maintained. 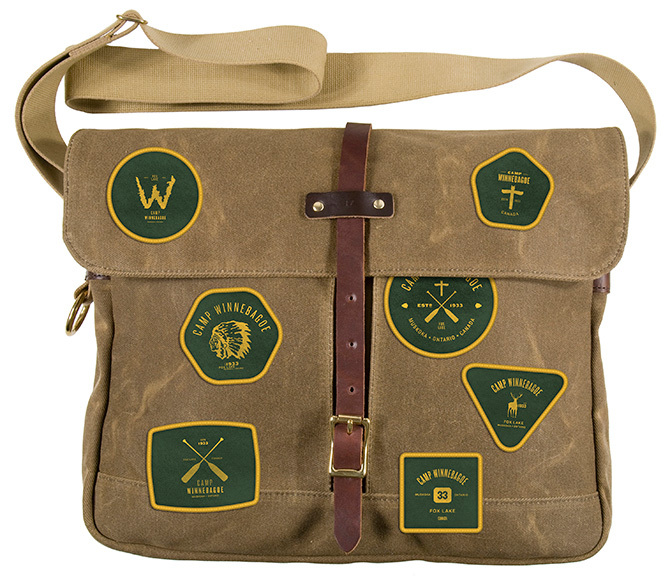 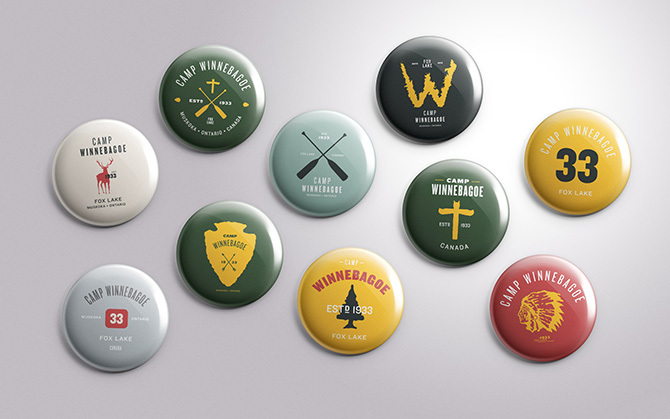 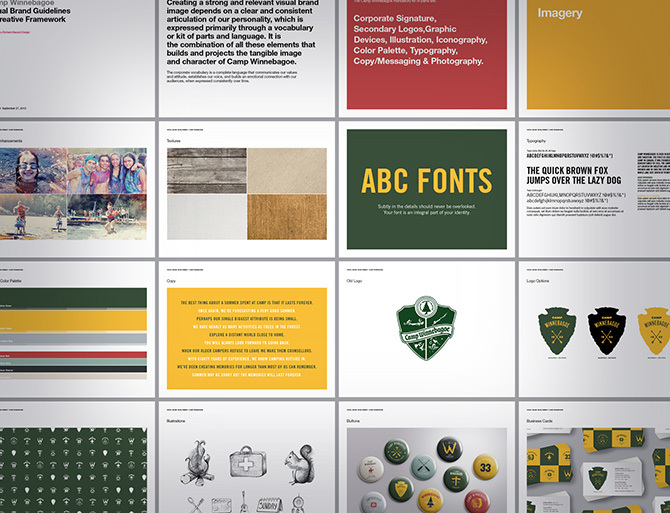 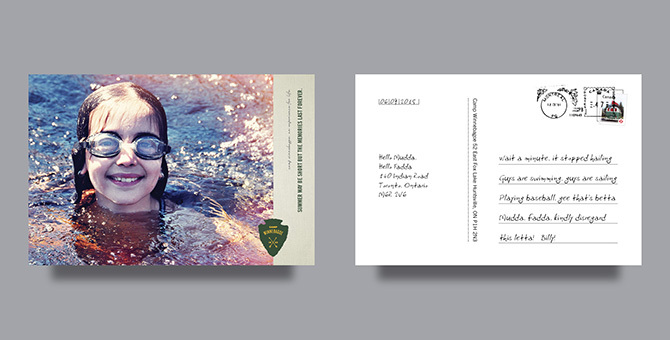 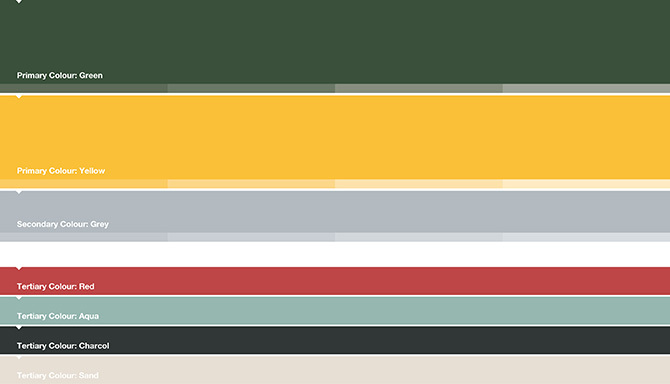 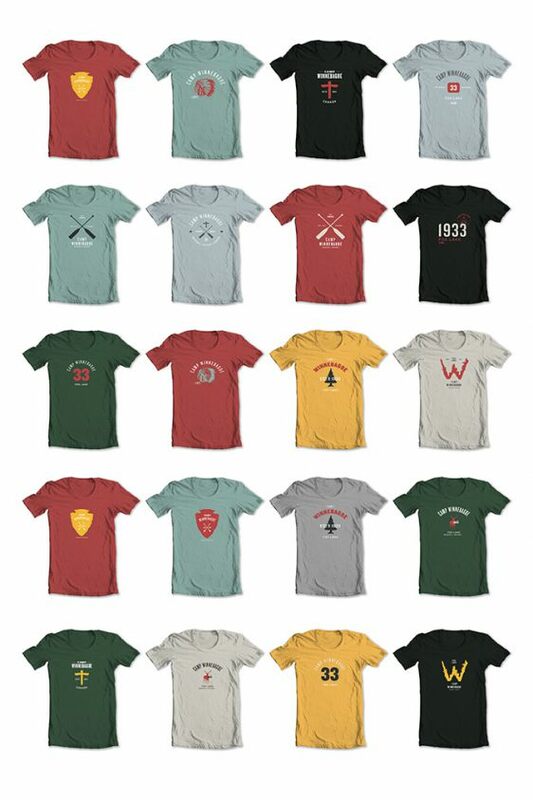 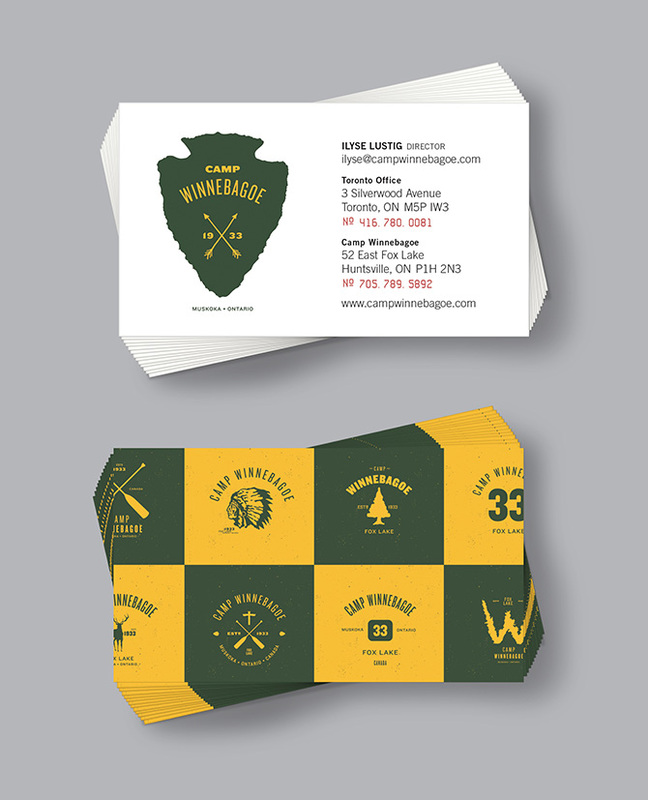 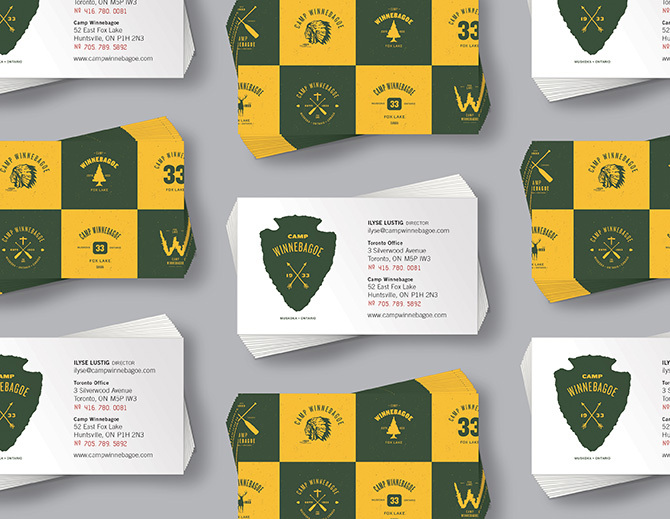 Camp Winnebagoe came to Richard Marazzi Design looking to redo their prospectus and after some creative explorations it was decided to give the whole brand a re-fresh.